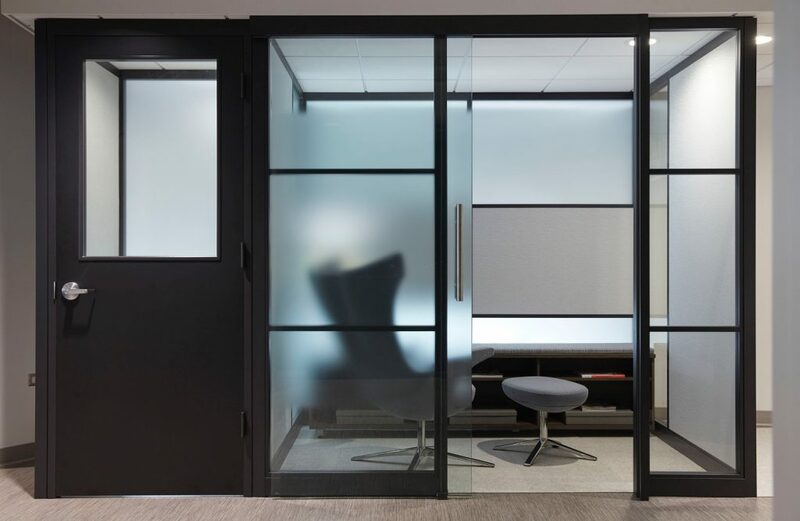 Our commitment to providing customized workspace solutions is evidenced by our Trendway Volo wall system, developed for office spaces with changing needs. Modular architectural walls are an alternative to fixed construction and can play a crucial role in the design and development of built environments that require flexibility and adaptability. We offer a full breadth of architectural wall solutions designed to adapt to building structures and floor plans through practical integration with conventional construction. 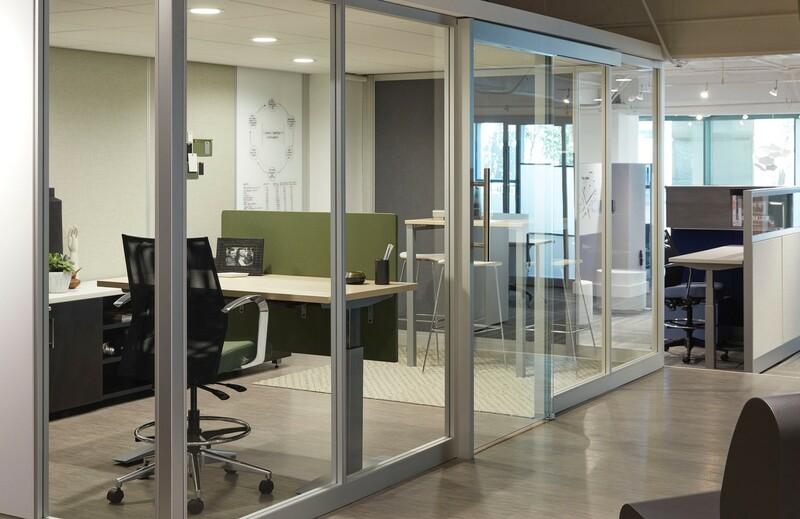 Our Trendway Modular Walls integrate with work surfaces, storage, and accessories creating streamlined workstations that easily accommodate any of those needs. 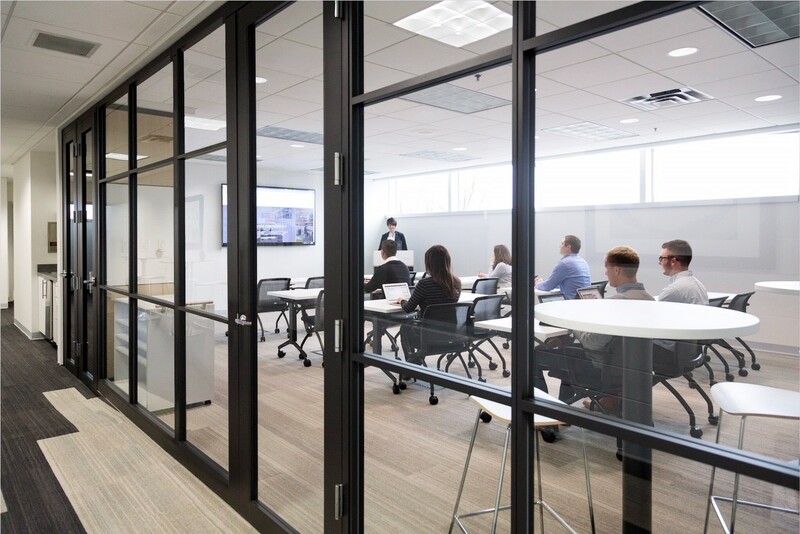 In addition, our modular walls also deliver power and data where they are needed, meeting all of your technology needs now and into the future. 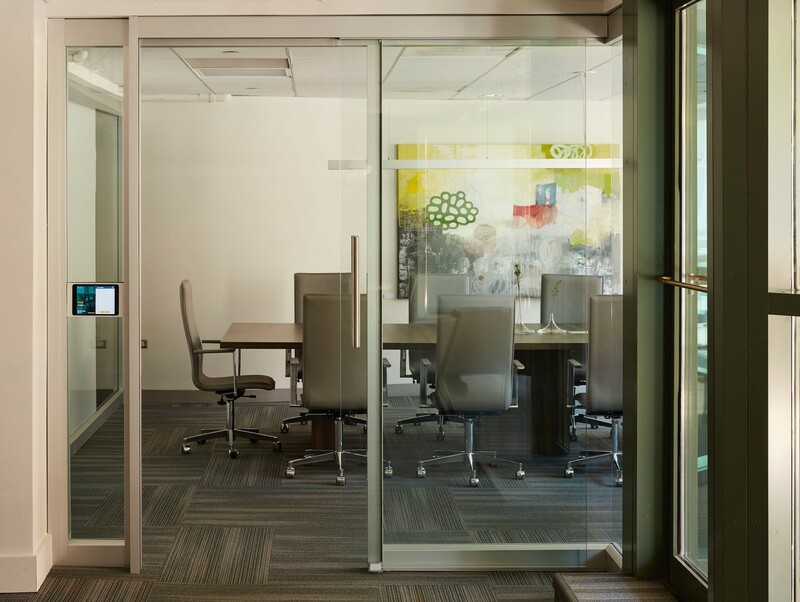 Choose from an endless array of design themes and materials including glass, fabric, veneer, laminate, vinyl, whiteboards and combinations thereof. 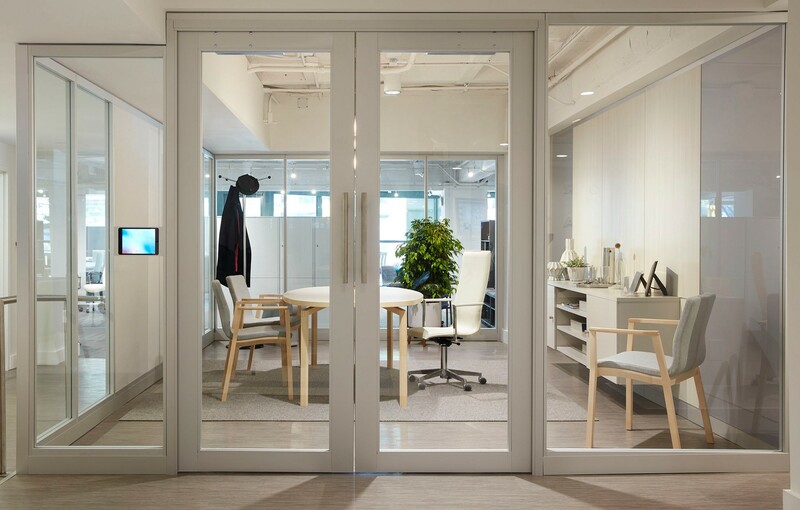 Stunning door systems that include sliding glass, glass or solid transom, full height solid wood, swinging glass, wood or aluminum, and self-closing barn doors in a variety of finishes. Contact FRI today in Austin (512) 371-1232 or San Antonio (210) 331-1272 to receive information about our full line selection of office furniture or any of the services we provide.